The name “Victorian style design” style was named after the reign of Queen Victoria, who reigned during this period. Its appearance is due to the fact that just during this period the British bourgeoisie, through the rapid development of industry in the country, became rapidly richer. 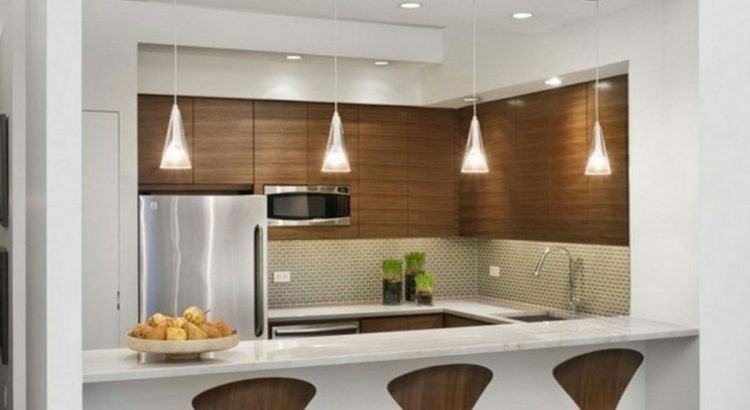 The rich wine with hue of Pantone’s 2015 Color of the Year, Marsala, has set the stage for incorporating jewel tones and Victorian furnishings into living spaces this year. To bring Victorian elegance and romantic flair into your own home, look to decadent furnishings and accessories like these. 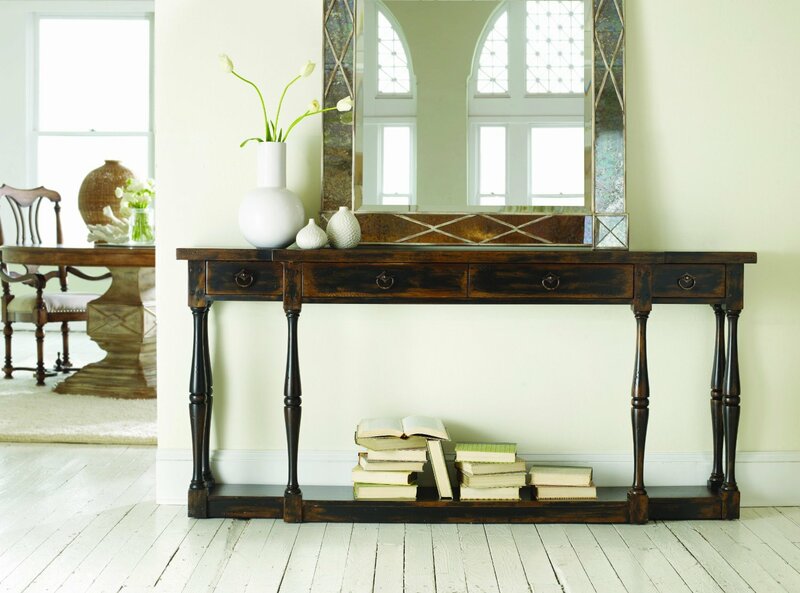 Mix-and-match furniture with victorian style design. 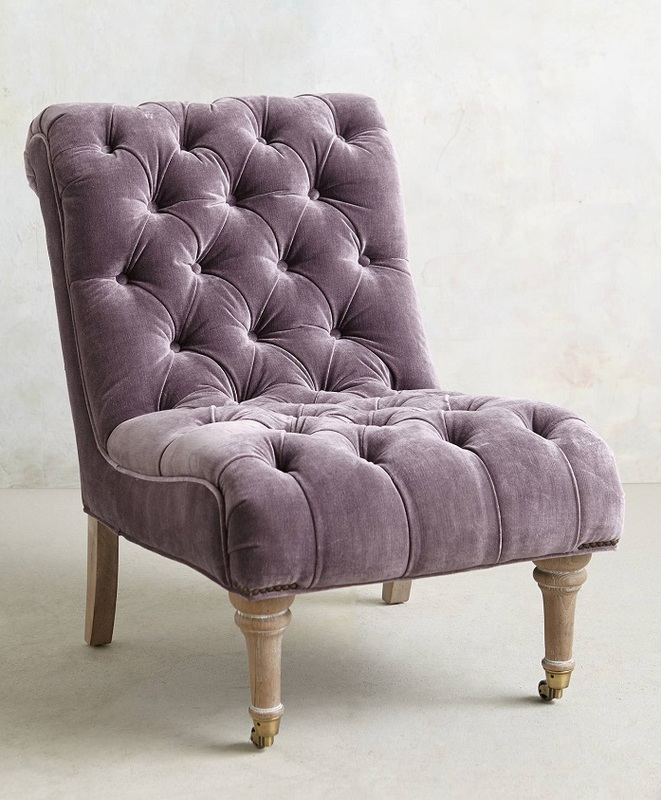 One of the simplest ways to incorporate a Victorian style design Velvet Orianna Slipper Chair, 8, Anthropologie feel into your home is to mix and match a furniture. 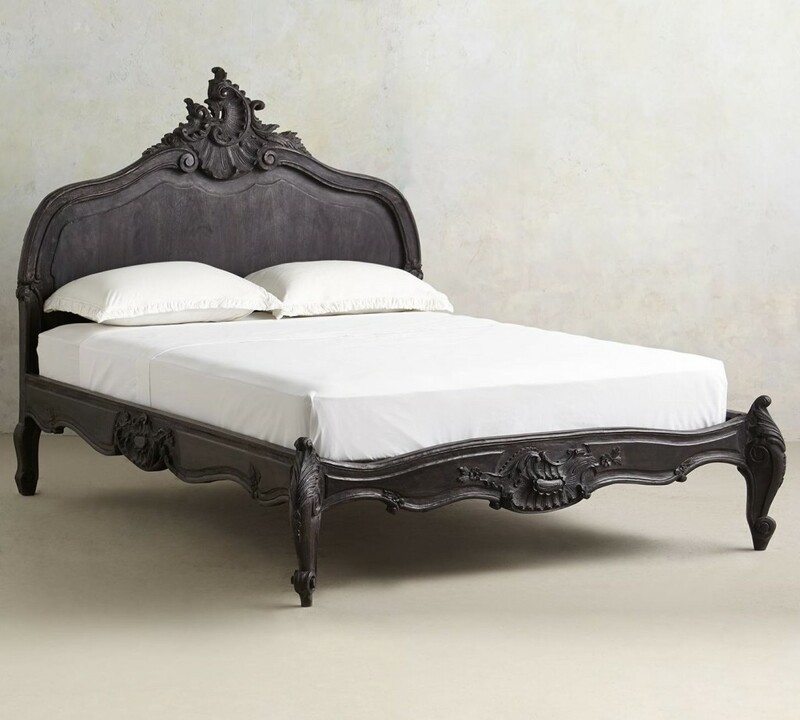 When the Victorian era arrived, the most of the elements were decorative, so the furniture was re-purposed from the previous eras. Today, the living room with a scroll-back sofa, a few hardwood chairs and an upholstered chair in rich brocade or lush velvet will suit the style wonderfully. These pieces will merely serve as the backdrop for a room filled with the decoration. 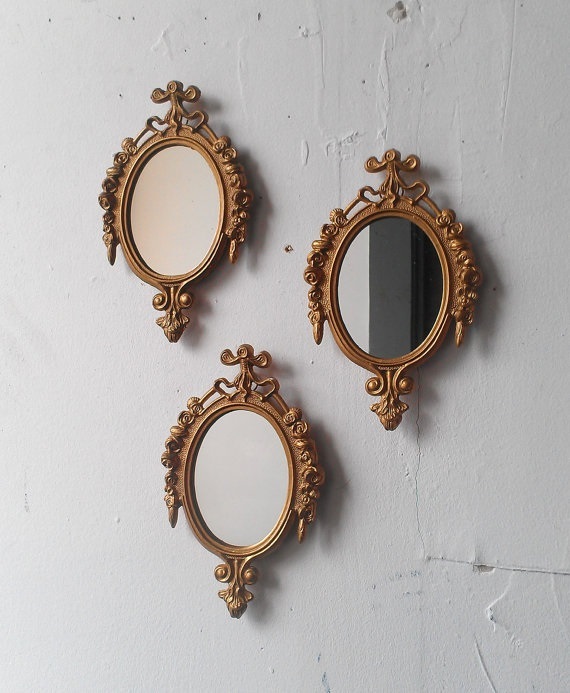 Victorian Style Design: A Gallery Wall Of Framed Paintings And Mirrors. An abundance of paintings and mirrors adds a sense of spectacle and wealth, as well as bringing extra beauty into your home. It’s easy to build on the current trend of unframed canvasses by adding gold, silver, dark wood or black frames to instantly add a Victorian feel. Hang with cord and tassels for extra detail. Fabrics were an important part of Victorian interiors. 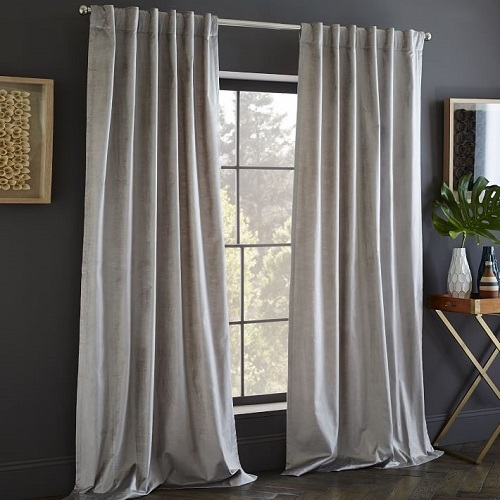 Lush materials such as velvet and silk add opulence, particularly when used for floor-to-ceiling curtains or to cover existing furniture. Botanical print fabrics were also in style at the time. These rich fabrics are easy to incorporate into the soft furnishings in your home with pillows and throws. 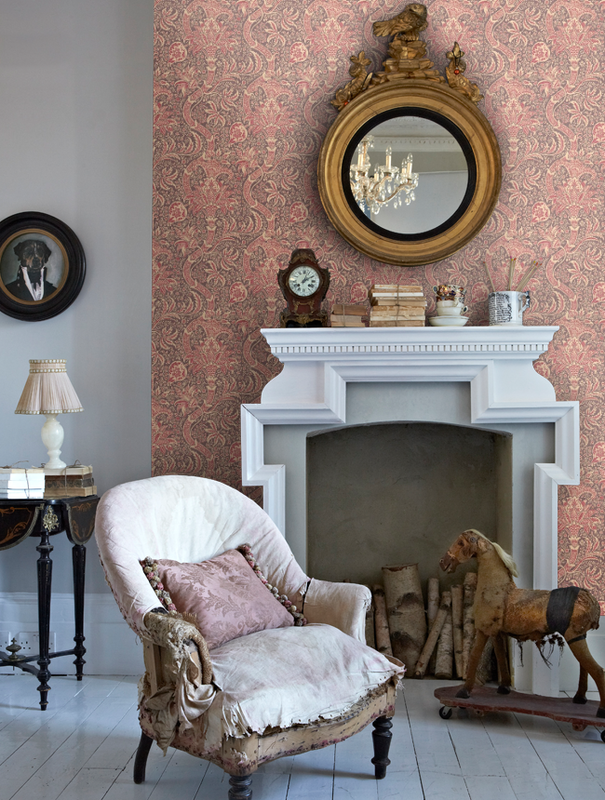 Perhaps one of the more daring Victorian trends to try in your home is intricately patterned wallpaper. Famed Victorian designer William Morris’ botanical-themed wallpaper prints still exist in many iterations today, including smaller goods such as journals and decorative trays that can incorporate this touch without committing to wallpaper. 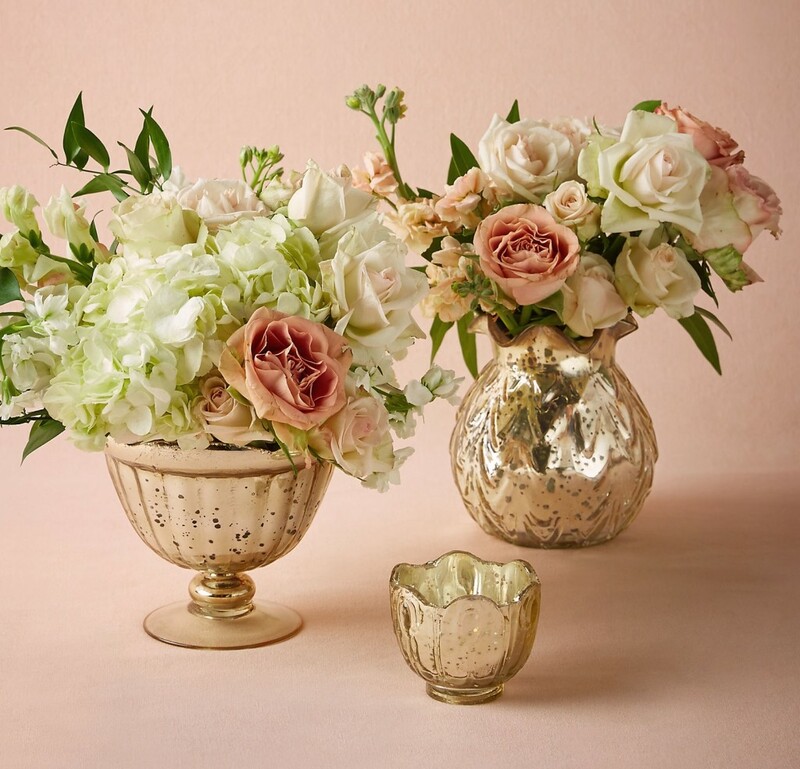 Gilded accessories are sure to bring luxury and elegance to a room. Look for gold candle holders, decorative trays, ornate vases, small decorative statues and curtain rods. 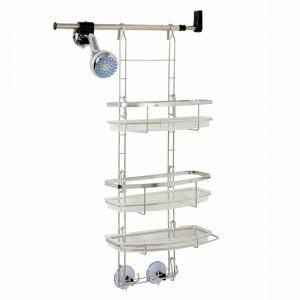 Mercury glass accessories are also typical of the era. In the Victorian look, there is no such thing as “too much,” so feel free to decorate with gold and silver liberally. One of the best ways to reflect the Victorian fondness for romance is with lace. Family heirlooms such as lace table coverings will add your own sense of nostalgia and history to your home. 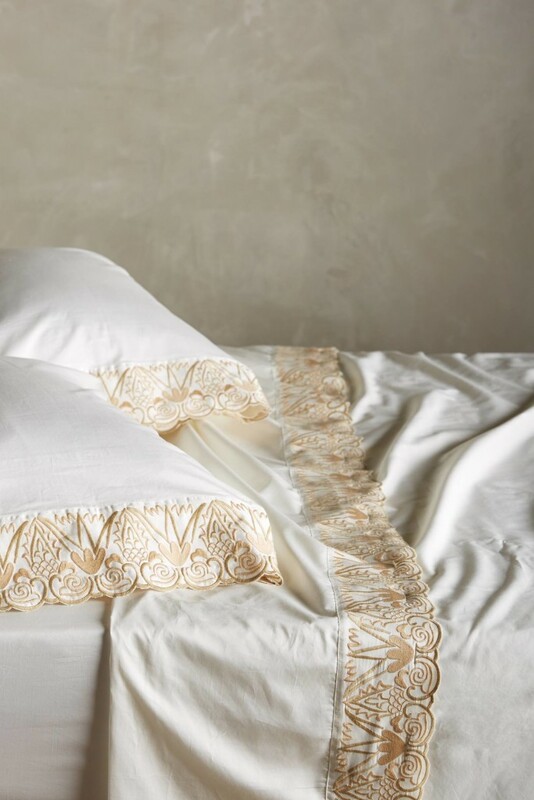 Look for lace-trimmed sheets and shams to carry this dreamy look into the bedroom. 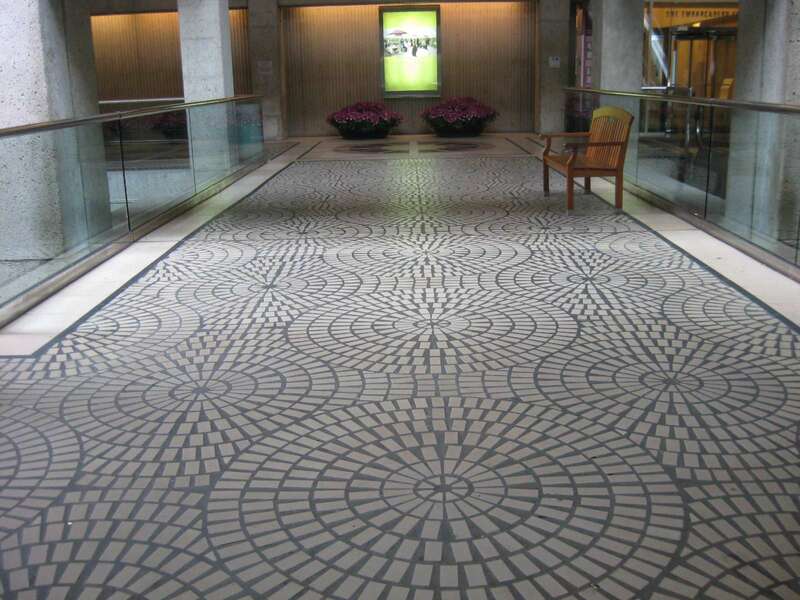 Marble, wood-grained, parquet — all sorts of textures were popular during the Victorian era. 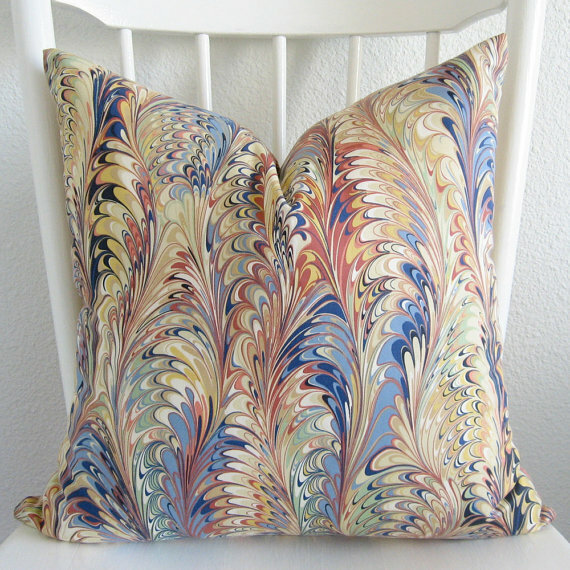 Marbleized accessories are a good way to blend the Color of the Year into your furnishings. 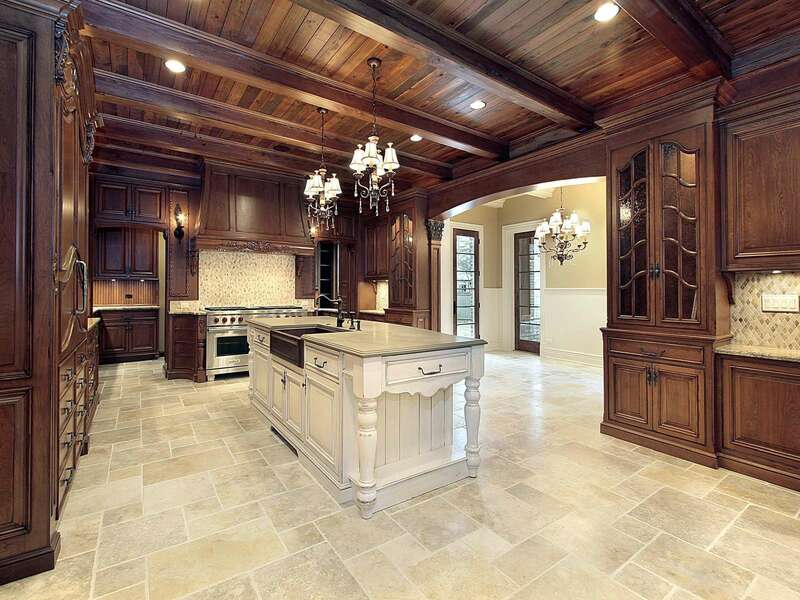 Marsala looks particularly great marbled with rich jewel tones, the color palette of the Victorian era. Think rich emerald green, sapphire blue, ruby red and amethyst purple. Black is another color central to the Victorian color palette. The idea was that black, particularly in dark hallways, made the entrance into an opulent and grand room even more stunning. 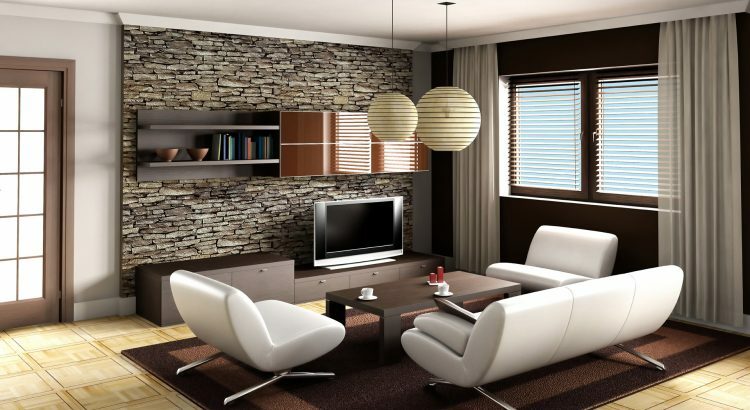 Black frames, furniture, walls and other details can add drama. 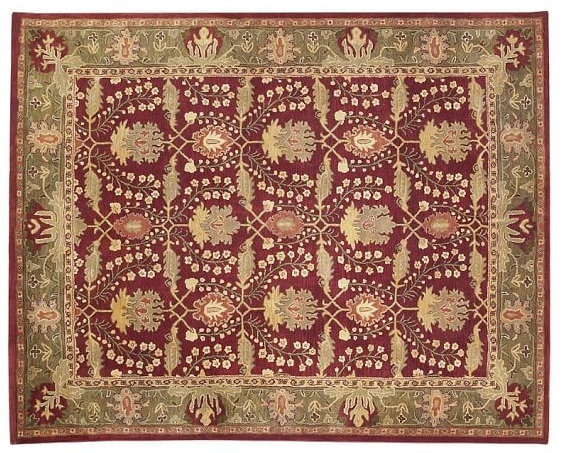 Oriental rugs — particularly layered and overlapped — bring a cultured, well-traveled appeal to Victorian-inspired interiors. 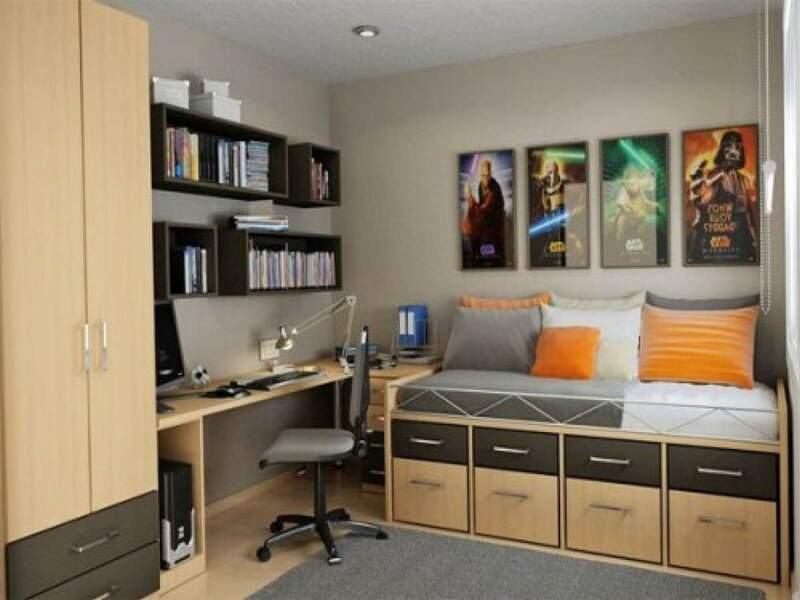 You probably have a few of these in your house, so try putting them all in one room. 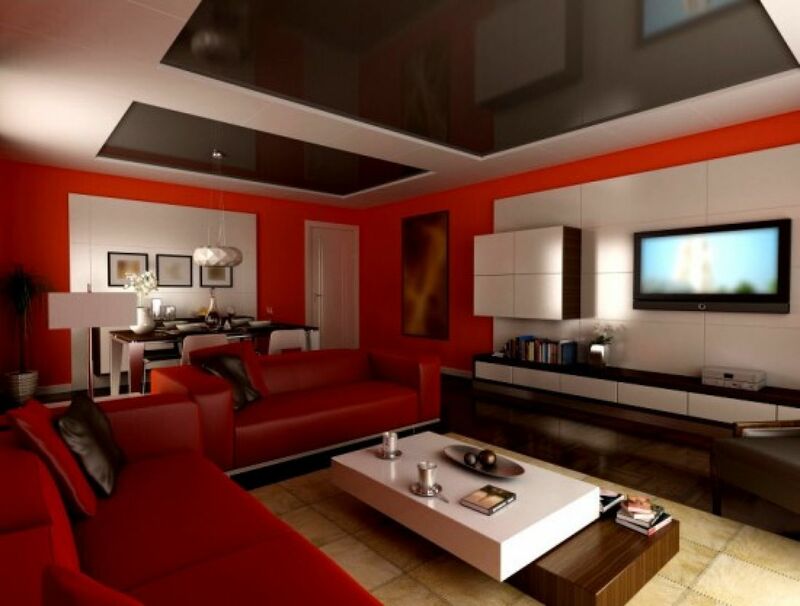 Don’t worry about matching or exact sizes for the room, as they will just be part of the overall appearance and lavishness. Lighting is one of the best ways to have fun with Victorian design elements. Faux-crystal chandeliers, wall sconces and candles all add to creating the mysterious quality of the era’s dramatic low lighting. Towards the end of the era, lamps came into vogue, and the most renowned designer was Louis Comfort Tiffany. 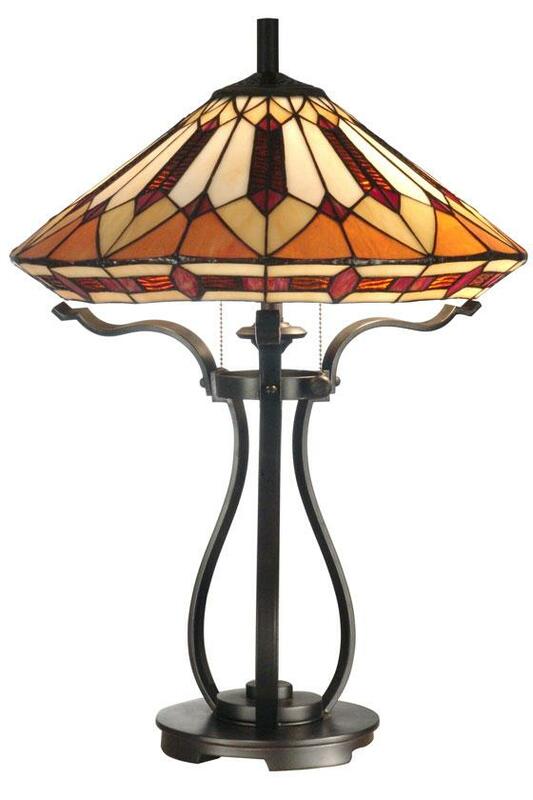 Incorporating Tiffany-style stained glass lamps will shed more jewel-toned light into the room. 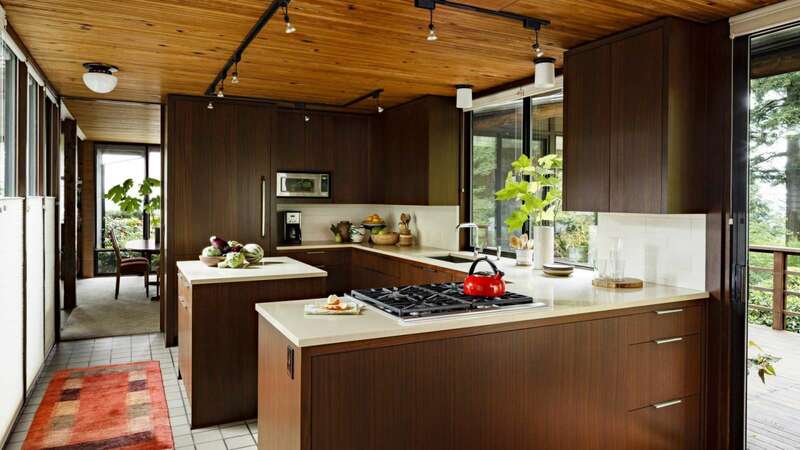 Victorian-inspired interiors can offer a nice change of pace from today’s stark, modern lines. The ability to mix and match current items with an abundance of embellished items makes this design trend accessible for any budget. Add some romantic, rich drama to your home today.